(CBN News, 2/1/19) – Actor and anti-human trafficking activist Ashton Kutcher posted a moving video on his Facebook page recently. 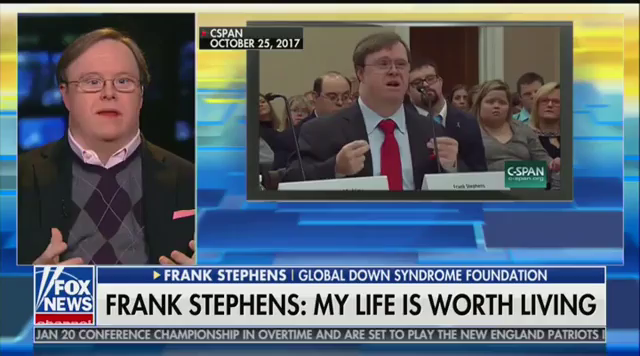 The video features Special Olympian and actor Frank Stephens addressing Congress in 2017 and giving a case for why children born with Down syndrome should not be aborted. 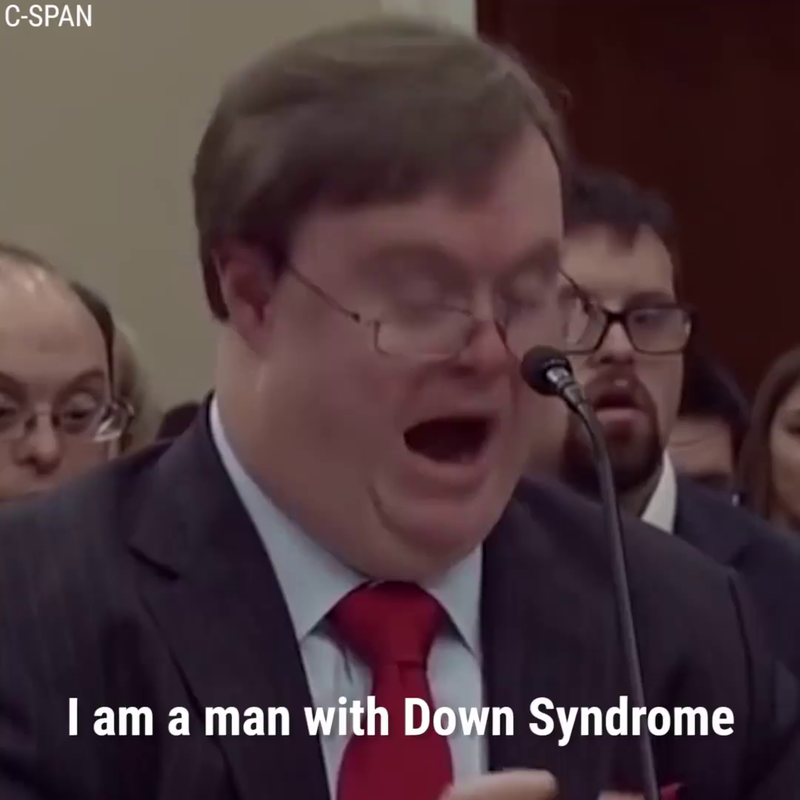 Stephens is very emotional in the video as he attempts to explain why children born with abnormalities should be given a chance to breathe their first breath. First, we are a medical gift to society, a blueprint for medical research into cancer, Alzheimer’s, and immune system disorders. Kutcher captioned the post with the simple phrase, “Everyone’s life is valuable.” It quickly went viral, with more than 7.5 million views and 4,000 comments. [And on Friday, Feb. 1] Frank Stephens was interviewed on Fox & Friends.